Made with an ultrasoft 4.7-oz. 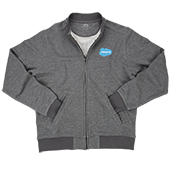 polyester microfleece (85% recycled), Micro D jackets thrive either as warm, insulating midlayers or as comfortable stand-alone tops in more moderate temps. 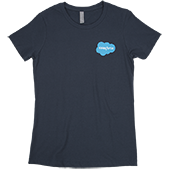 The lightweight fabric dries quickly, wicks moisture, and offers excellent mobility. 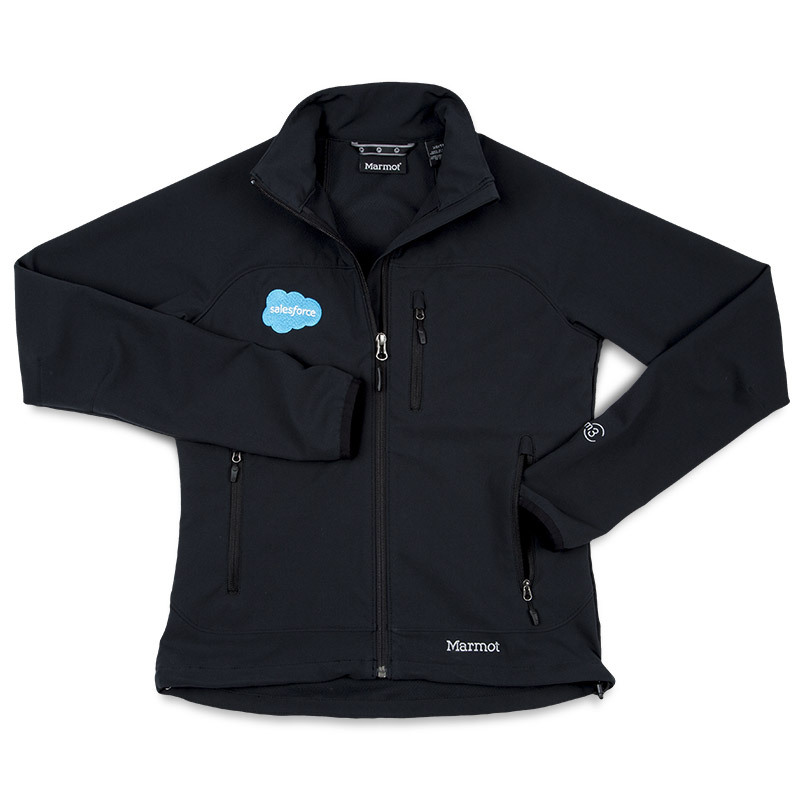 Jacket comes with handwarmer pockets, and all styles feature stand-up double-fleece collars. Regular fit. Black. 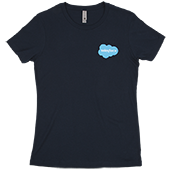 Salesforce Cloud logo embroidered on chest.